Home automation means to automate a house. This term can be interpreted very broadly. E.g. the light that switches on when entering the house, is also included. Many people still think of high-tech home automation devices when they hear about home automation but nothing is further from the truth. An application that almost always is implemented is the "all off" function. Once you leave the house you can use a push button to switch off all the lights, various sockets and put the heater in night mode. This "all off" function results in energy savings and allows you to leave your house with an easy mind. 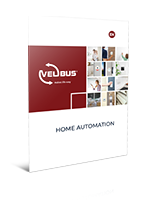 Velbus is a very reliable modular home automation system. Interconnection is done via a bus cable consisting of 4 wires (2 for power and 2 for data). 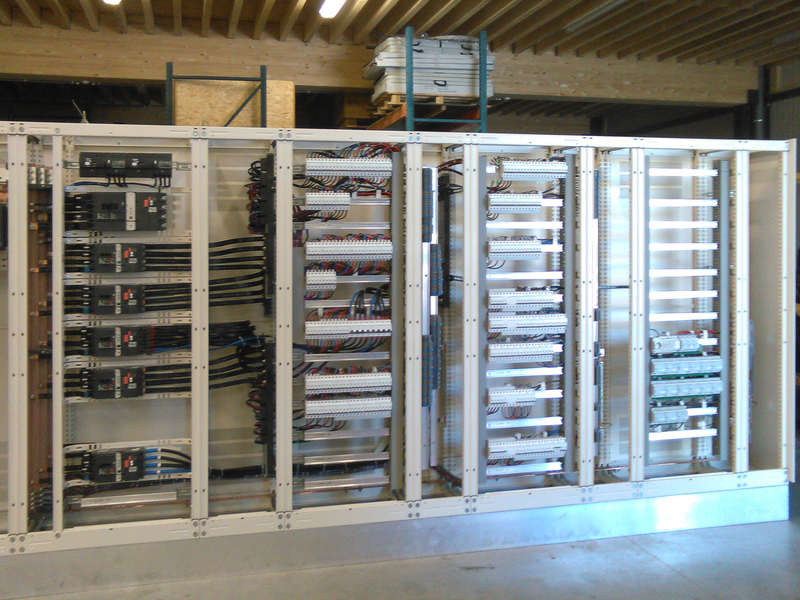 There is no central unit making the system extremely reliable and simple. 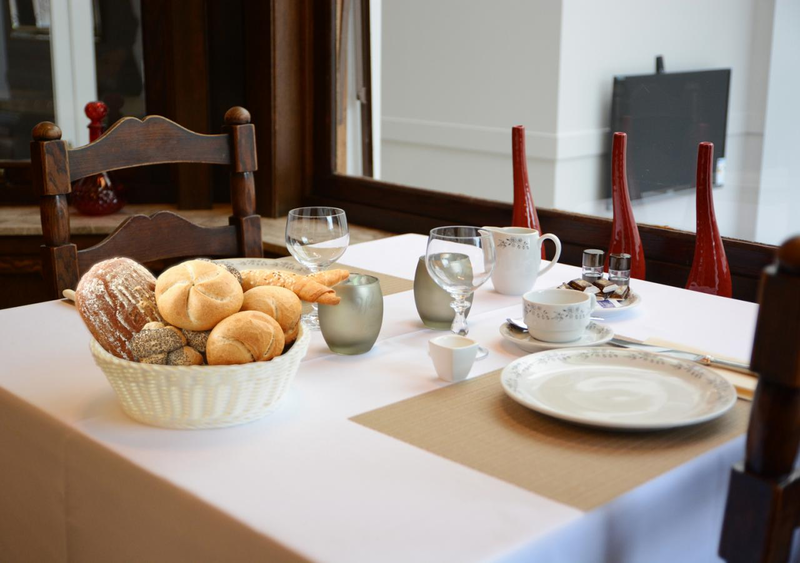 A minimal arrangement consists of two basic modules: an input and an output module. Input modules translate the information coming from outside (e.g. pushbuttons, switches, sensors, etc.) to bus instructions. Output Modules interpret these instructions and in turn control lighting, heating, air conditioning, electrical outlets, window blinds, etc. The status of the output module is indicated by feedback LEDs on the input module. Applications: home automation, office or business, process monitoring, etc. "All ON" or "All OFF" switch points, view the status of the various outputs, create atmospheres with dimmed lights, set your heater in the bathroom to comfort mode from the bedroom and use motion sensors to switch off the driveway lights after a few minutes are just some examples of the endless possibilities. If you bear in mind that this is all possible at one of the most competitive prices on the market, the decision is quickly made, isn’t it? A wide set of technologies, including Velbus, has been integrated with a single goal in mind: to empower building owners, by making all deployed technologies interact with each other. Velleman chose a Velbus automation for all its buildings: 38 temperature sensors and more than 150 modules help to ensure the ideal working environment. 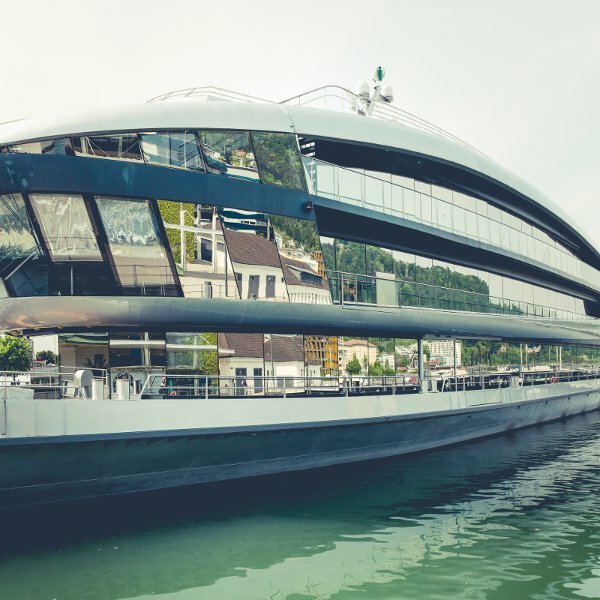 Even cruise ships are equipped with Velbus. The connection system of the controls to the bus cable only is labour-saving and allows you to monitor the saloons. Bostoen, leader on the passive house market, has standardized the Velbus domotics system which is most satisfactory for controlling the lighting, the blinds and the heating. Velbus is a product of Velleman nv. Velleman has been an important supplier of electronics for almost 40 years and has its own research and development department. 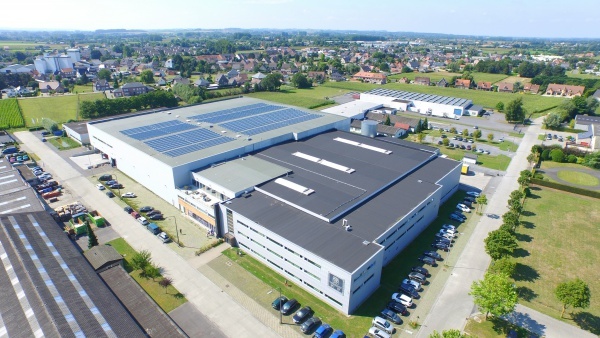 More than 120 staff members, a warehouse of 35,000 m3 and offices around the world make Velleman nv a major international player in the electronics sector.